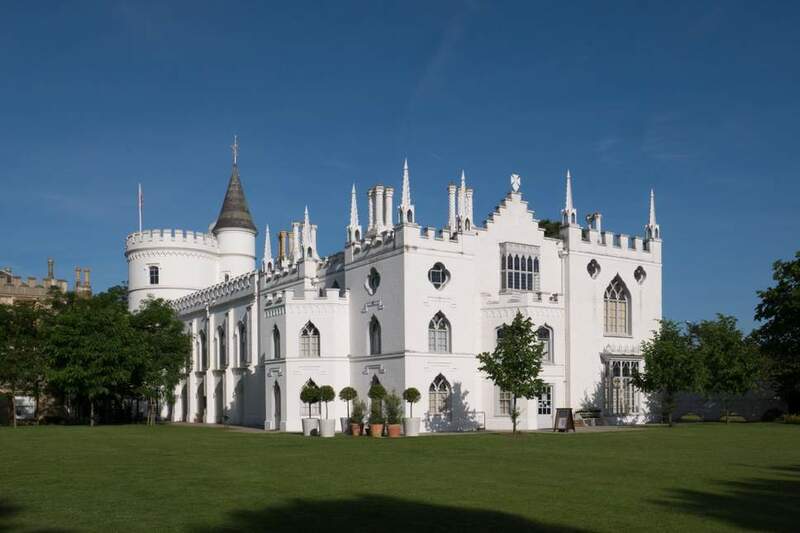 Sound Generation are thrilled to now be preferred music suppliers at Strawberry Hill House. Strawberry Hill House is internationally renowned as one of the finest examples of Georgian Gothic Revival architecture. It’s a stunning venue, set in Twickenham, and makes the perfect setting for wedding and events. As bespoke music suppliers, we absolutely love working with unique venues like Stawberry Hill House. We’re really looking forward to working with the lovely team there, and for our acts to perform at such an incredible venue! To find out more about Strawberry Hill House, click HERE.